Savetime thanks PuneConnect’s audience for their immense support and love. We are honoured to have become your favourite healthcare destination in Pune. Yesterday, we saw the announcement at puneconnect.com and we were simply thrilled to know that we got the maximum number of votes for the Audience Choice award for the best start-up in Pune. 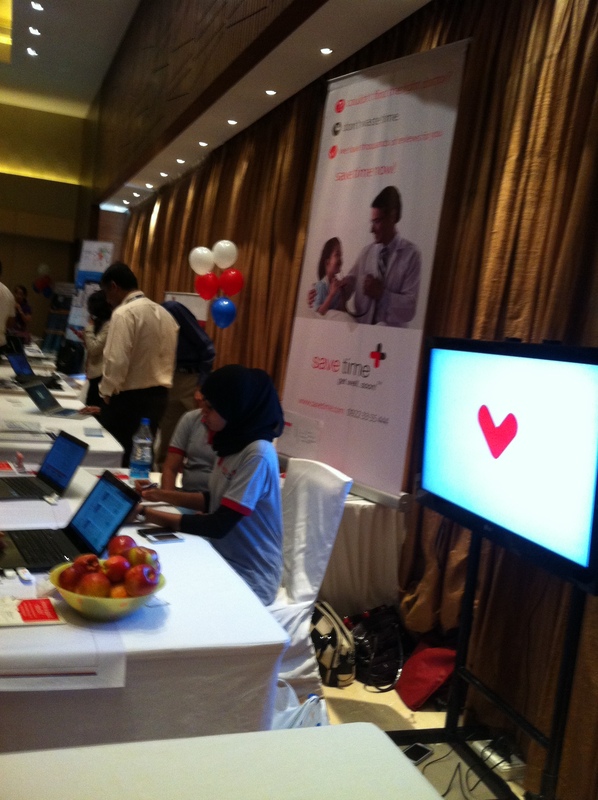 The event saw more than 1,000 professionals from IT / ITES and other sectors. We were among the top 27 start-up companies which got shortlisted for a demo at PuneConnect – the city’s largest start-up shootout. Our team stood by us to set up the booth and presented us at their best. 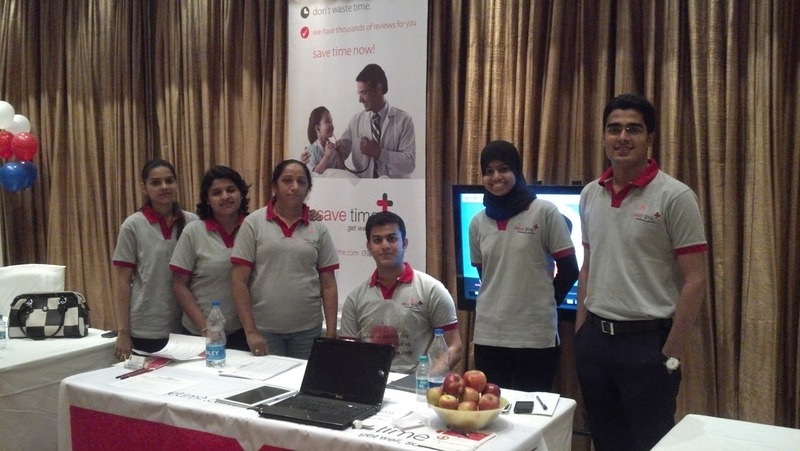 A team of 15 people represented Savetime at the event. The team wore tee-shirts that read, ‘If an apple a day doesn’t work, visit savetime.com’. As a welcoming gesture, we gave away apples to people at the event.